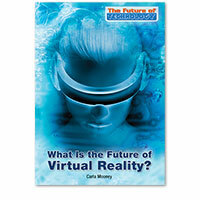 The Future of Technology: What Is the Future of Virtual Reality? 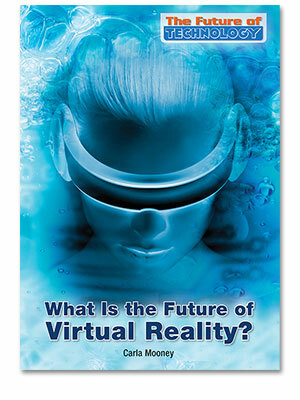 Home > Science and Technology > What Is the Future of Virtual Reality? Virtual reality is best known for its applications in the gaming industry. Huge advances in virtual reality technology has opened the door to the use of this technology to change lives in medicine, entertainment, education, business, and the military.